Grasmoor is located in the north-western fells of the Lake District, overlooking Crummock Water. 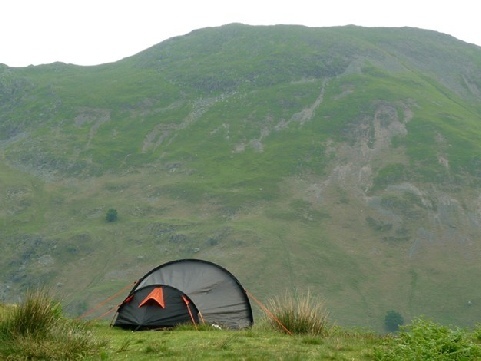 The area around Grasmoor provides a good range of camping and caravan sites as well as a great selection of attractions and things to do. Check out the key information on the right and then explore the Grasmoor camping and caravanning sites listed below. The obvious way is direct up the screes from Lanthwaite on the Crummock Water road, picking through the rock scenery above to appear on Grasmoor End from the north west. This involves 2,000 ft of ascent in about half a miles. For details on other ascents please see Grasmoor ascents on Wikipedia.